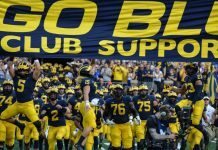 The list of varsity teams at the University of Michigan-Dearborn will soon grow to 10 after an announcement made in June that baseball and women’s soccer will join the UM-Dearborn athletic family. Both teams will begin play in the 2017-18 academic year. There is no current baseball team at UM-Dearborn so that program will be built from the ground up, which begins with a coaching search that is on-going. 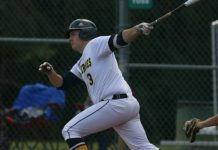 This will be the first time the university has had a varsity baseball team according to athletic director Matt Beaudry. 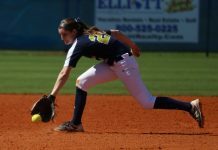 With no baseball field on campus, the athletic department will have to explore options as to where conduct practices and games. Beaudry said they have had internal discussions about possible places to play but will wait until a head coach has been hired before any decision is made. Women’s soccer isn’t new to UM-Dearborn, as the school currently has a club team. Beaudry said a number factors went into the decision to promote the team to the varsity level. As is with baseball, there is no soccer field on campus so the team will also have to explore other options to conduct practices and games. Also similar with baseball, the decision as to where the team will play will come after a head coach has been hired. 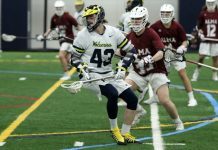 It wasn’t long ago when UM-Dearborn last expanded its varsity program. Lacrosse made the transition from club to varsity back in 2013-14. 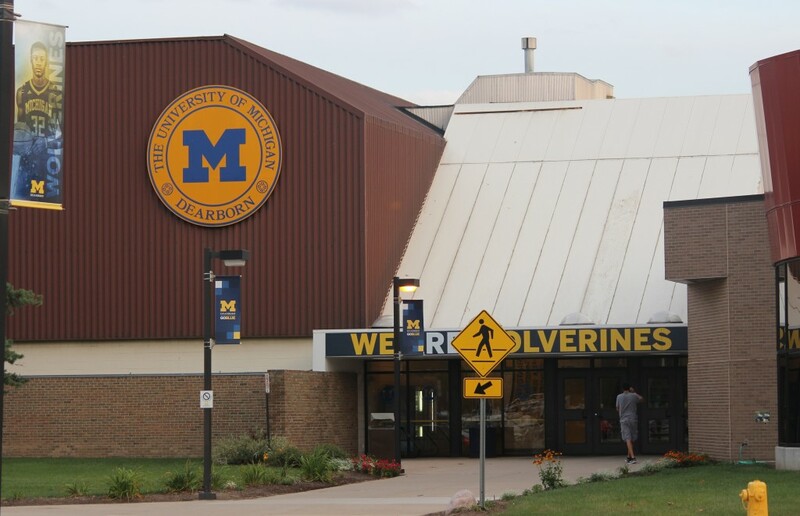 In the Wolverine-Hoosier Athletic Conference, UM-Dearborn was the only school not to provide a baseball and women’s soccer program. But in just one year, that will no longer be the case.